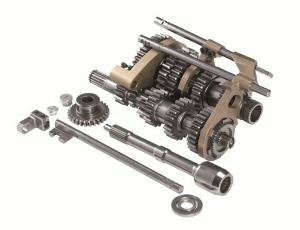 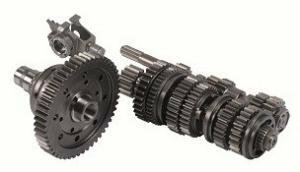 Complete 6-speed synchromesh gearkit. 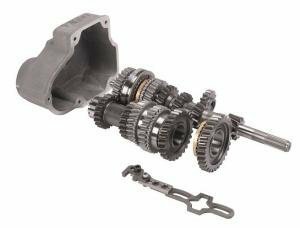 Converts standard box to 6-speed. 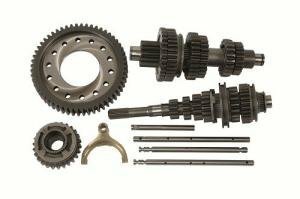 Close ratio gears. 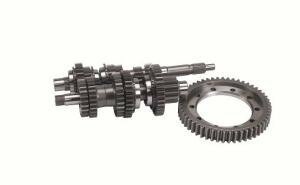 High strength semi-helical design. 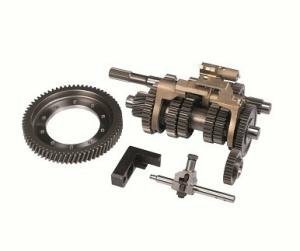 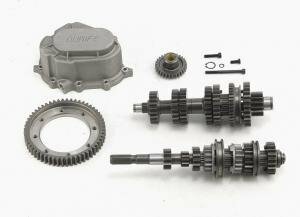 Fits 02A/02J gearbox in VW, Audi, Seat, Skoda. 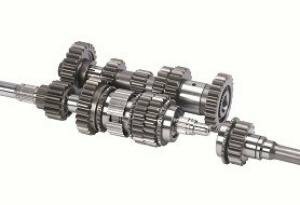 Retains original final drive, suitable for road or race.